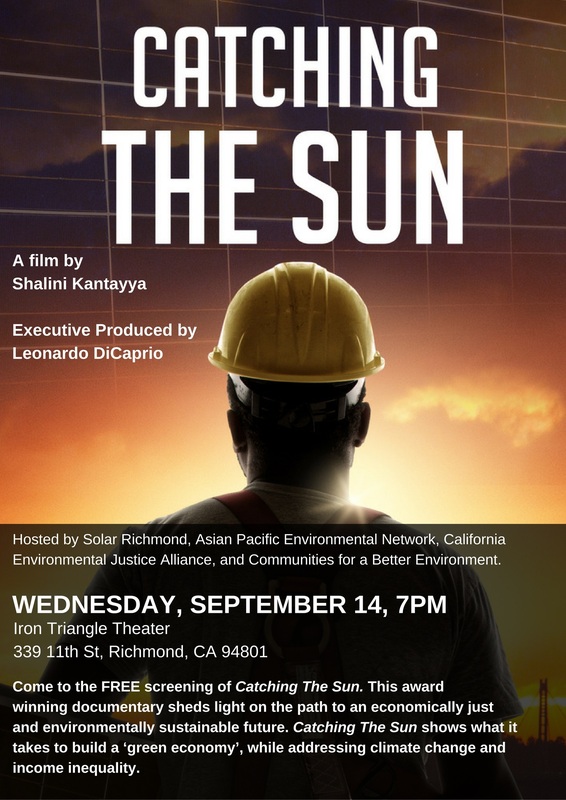 Solar Richmond - People. Place. Planet. 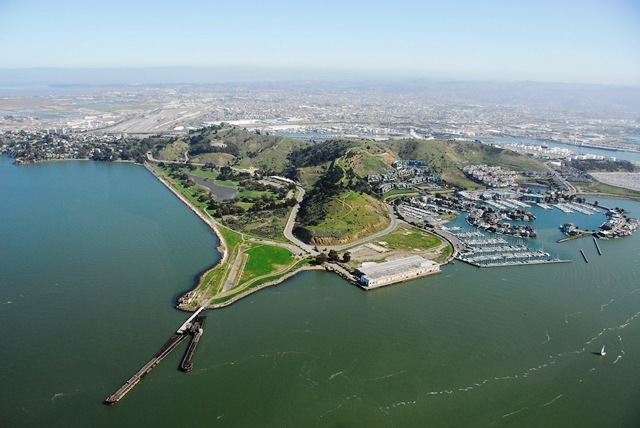 | Empowering Our City with carbon-free fuel from the Sun! 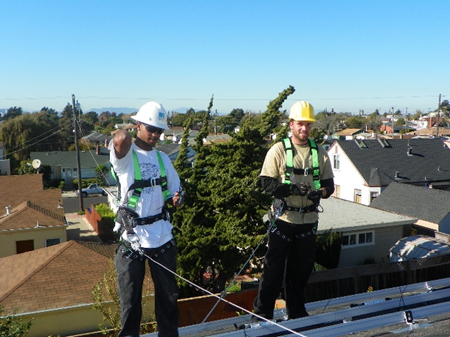 Solar Richmond’s Enhanced Workforce Development Programs (EWD Programs) integrate elements of evidence-based educational, psychological and behavioral health frameworks in our innovative workforce development model. The U.S. Department of Energy seeks to develop a well-trained workforce to foster U.S. job creation in the solar industry and provides job applicants with this Solar Career Map. The “Go Solar California” website provides a “one-stop shop” for information on solar programs, rebates, tax credits, and information on installing and interconnecting solar systems. In 2014, the number of solar jobs in California increased 15.8% over 2013, itself a record year. This growth is 10 times faster than the overall state job growth in 2014.